The third Picture Hooks exhibition once again shows the result of a one-year project in which up-and-coming illustrators were matched with, and mentored by, an established illustrator. 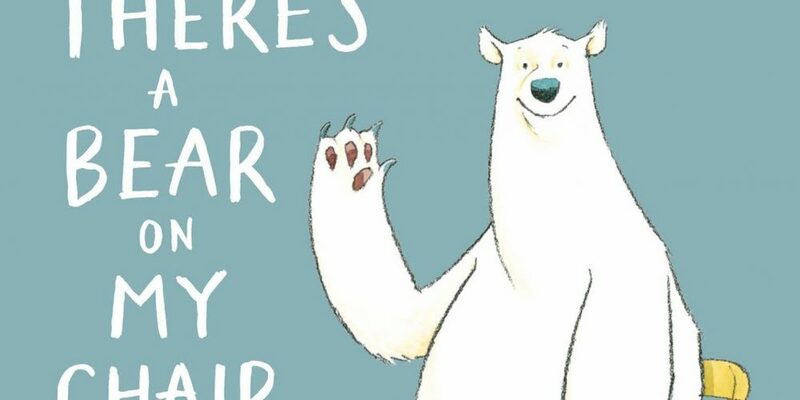 Hlín Davidsdottir and her award-winning mentor Ross Collins, who illustrated the There’s A Bear In My Chair, will share their working methods, practices and experiences. A useful insight for anyone interested in entering this area of work.